Relevant Fuel Solutions is an industry recognized design fabricator in the supply of fuel transfer and fuel purification equipment from bulk supply to final use. RFS designs are as diverse as the use of fuel itself and include both liquid fuel and fuel gas equipment for dual fuel supply requirements. 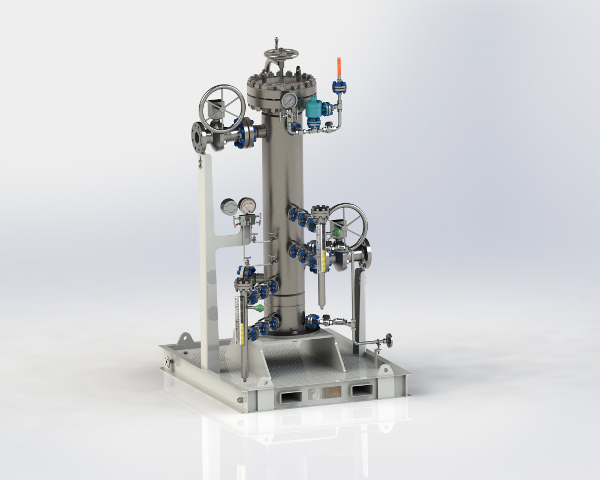 With over 100 years of industry engineering experience, RFS designs the equipment to meet with the critical nature of use and to customer unique specifications. Additionally, RFS understands that all fuel is not the same and the diversity of supply channels and refining techniques around the world presents varying challenges to ensure successful operation. We build solutions based upon measured dirt holding rates of filtration equipment which results in successful startups, sustained operation and reduced maintenance costs. 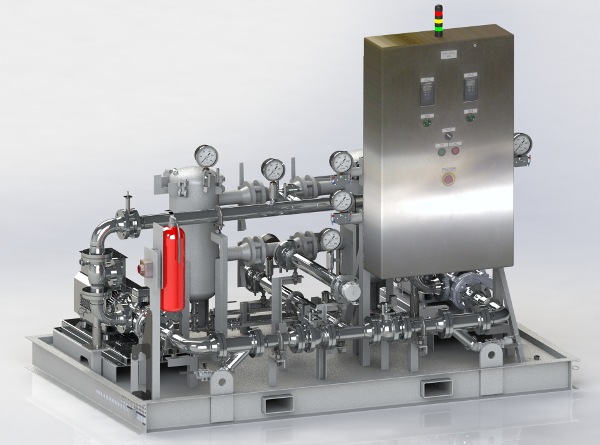 Listed below are examples of fuel handling and processing equipment designed and fabricated by RFS engineers. The equipment shown is representative of the range of supply available from RFS. 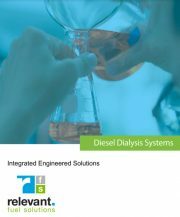 RFS provides complete turnkey solutions for fuel storage tank requirements. 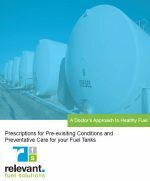 We provide both free standing tanks meeting with UL142 AND UL2085 compliance standards, as well as complete fuel unloading and delivery systems. We are providers of fuel tank systems for mobile rapid response deployment in emergency power applications. RFS selected OMNTEC® Mfg., Inc., as our partner in the supply of fuel tank instrumentation for purposes of leak detection and gauging products. . This selection was based upon OMNTEC’s experience manufacturing MIL SPEC electronic components, combined with their proven electro-optic technology innovations in design and manufacturing. OMNTEC incorporated designs are easy to install, easy to use and easy to test and meet with the ever changing EPA regulations of use. Remote monitoring options are available with capabilities to include monitoring as many as eight (8) tanks simultaneously to single channel controllers. 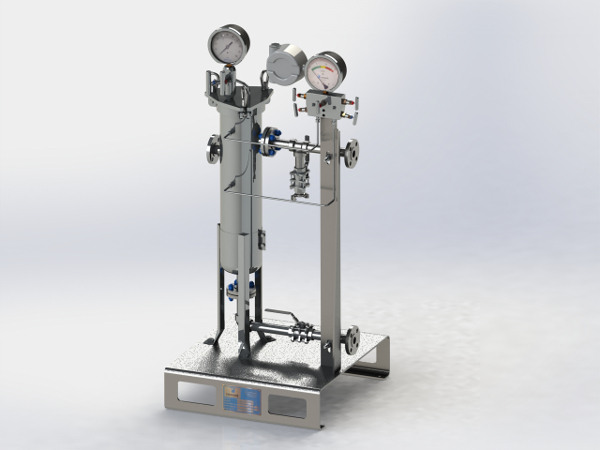 An extremely wide range of particulate and coalescing/separation filters and filter skids are available from RFS. 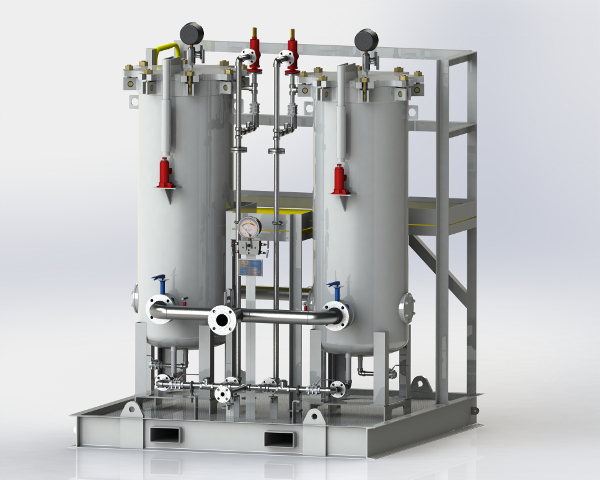 These skids, by specification, can serve as primary filtration of a liquid fuel process or for continuous fuel polishing on a supply tank when fitted with pumps and controls. Systems as shown in the example below can serve as a primary part of the filtration system on a gas turbine or a combined fuel system servicing a bank of critical service backup generators. Design features are based upon customer specification with emphasis given to RFS standard safety and operational features. Duplex filter vessels of carbon steel with epoxy coated interiors. Each designed for 100% of flow. 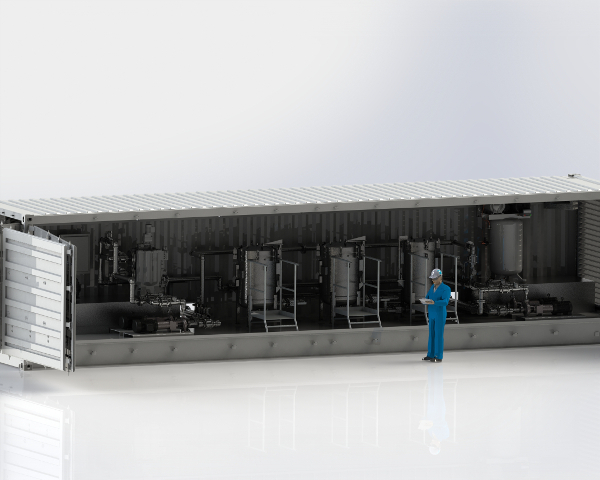 RFS offers fully operational containerized fuel treatment and pump forwarding systems. 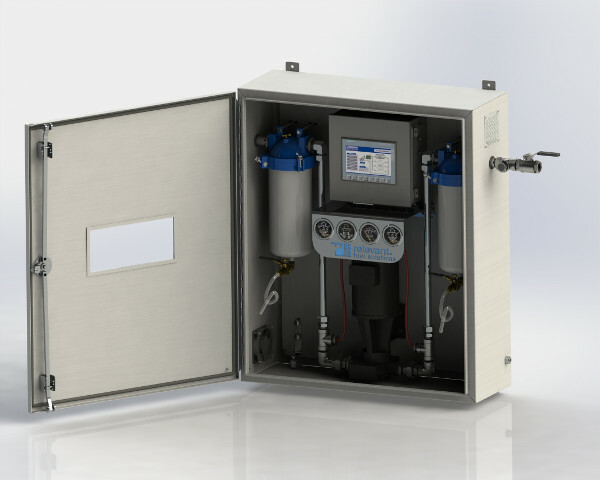 The containerized system is a completely engineered package with multi-stage filtration for both particulate and water removal requiring only supply and discharge piping interface with the container and input of electrical power. 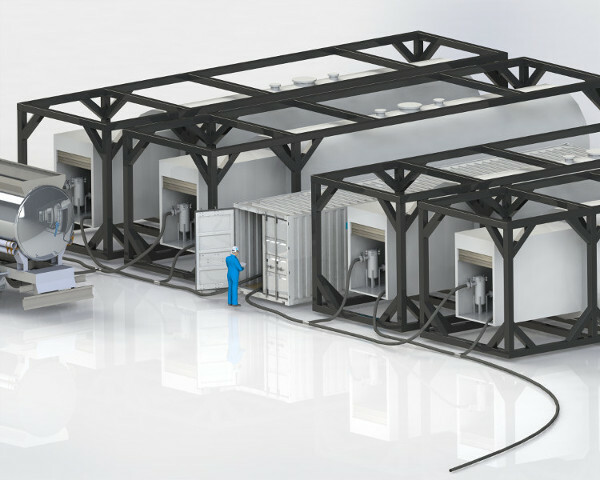 The RFS standard design meets with a global supply approach employing components suitable for 50HZ and 60 HZ electrical supply. Electrical wiring, controls, and pump motor starters are fully integrated into the container design. Side enclosures accommodate ease of maintenance for shortened turnarounds of maintenance needs. The RFS containerized fuel system has been designed around a global look at diesel fuel scenarios with particulate removal specifically selected around traditionally poorest fuel quality of refinery diesel and poorest fuel quality associated with the means of transport and handling. The system eliminates the use of centrifuge filtration which is difficult to operate and maintain. 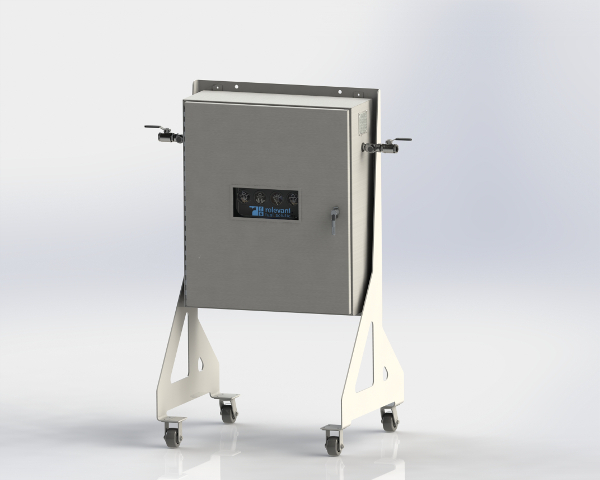 The design incorporates an approach of particle removal of approximately 10 to 12 ISO code reductions of 4 micron or greater particles when measured against ISO 4406 standards and water removal down to 50 ppm. The system is designed to with particulate monitoring to provide real-time feedback of fuel quality which is especially important in world areas where getting such analysis might take weeks to pull fuel samples and receive laboratory results. Learn how the containerized approach improves startup, continuity of run, and reduction in fuel related maintenance. RFS supplies fuel gas particulate and coalescing filters meeting with the very strictest of specifications. Designs are available in duplex and simplex configurations with liquid monitoring and controls and differential pressure monitoring and controls. Standard features include vent and thermal relief piped to skid edge and combined liquid drains to skid edge. When requested all electrical wiring is wired to a central junction box for direct interface with customer controls and monitoring. Standard designs are available for reduced project lead-time in the 10 to 24 MMSCFD range with pressures ranging from 650 PSIG to 950 PSIG at operating temperatures of 0 to 122F. Filtration media is selected to meet with high speed rotating equipment specifications as low as Beta 0.3>1000. What are you doing to insure your fuel quality meets ASTM & ISO Standards?